NEW Huurdeman, H. C., Melgar Estrada, L., van Gorp, J., Noordegraaf, J., & Ordelman, R. (2019). Looking Beyond the Picture – Enhancing Sensemaking of Audiovisual Materials in the Media Suite. 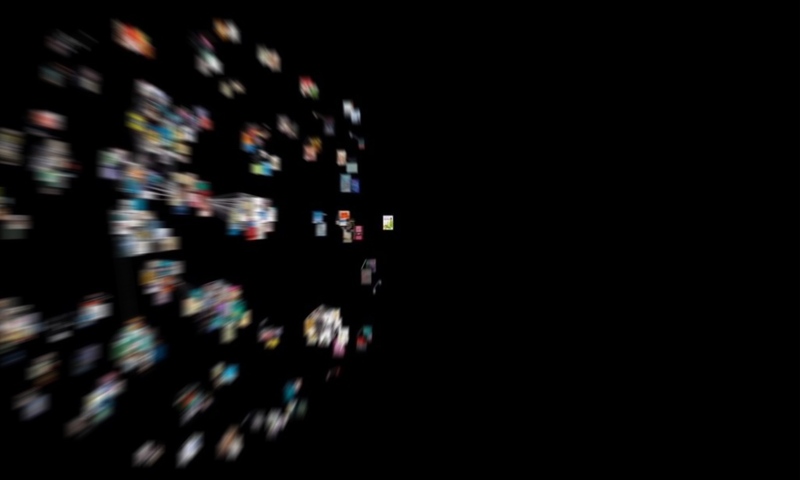 Presented at the International Symposium: Sensory Moving Image Archives – Visualization, Exploration and Reuse of Moving Image Data, Amsterdam.